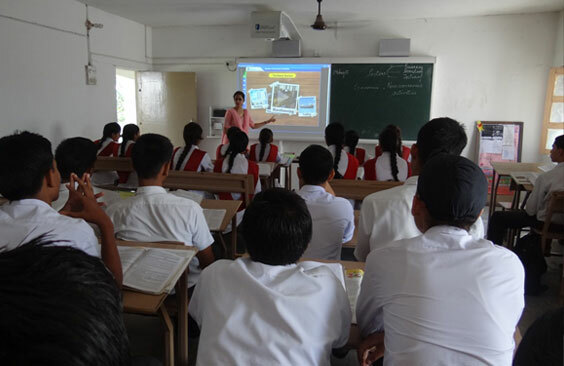 The school was among the first few CBSE schools of Dehradun to provide smart class facilities. Teaching and learning have acquired a new dimension with the installation of the Smartclass DTS for all subjects from classes Nursery to 12. Young minds are abuzz with curiosity. Teachers are empowered to teach better and students actually look forward to their classes. Teachers can now explain concepts with the help of graphics, animation and videos. 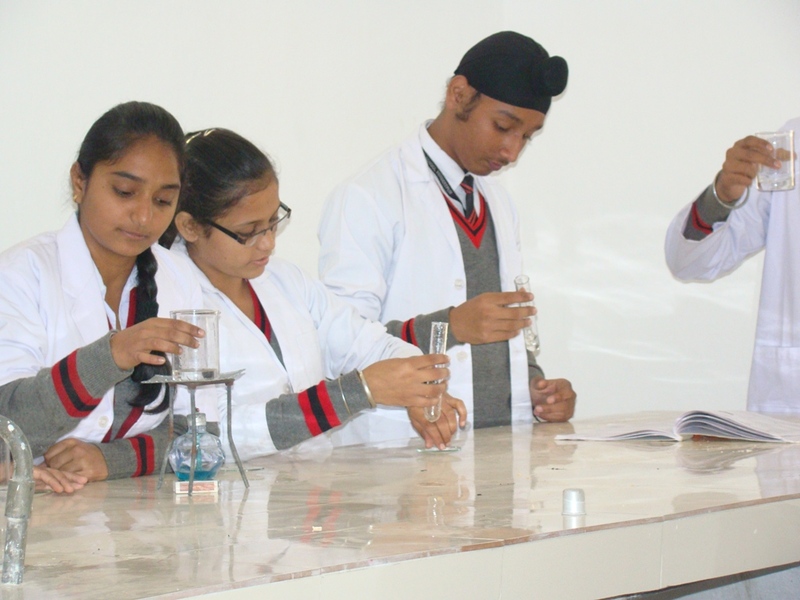 The Science Stream exists at the Senior Secondary level and hence the school has Physics, Chemistry, Mathematics and Biology Labs fully equipped as per CBSE norms. of reading and development of student’s independent learning skills. It is also to ensure that all the students, teachers and staff are effectively using ideas and information. 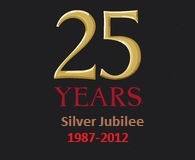 It is our firm belief that leadership qualities are forged in young minds on the games field. Hence great emphasis is laid on physical fitness. Facilities exist for football, basketball, handball, volleyball, cricket, badminton, athletics, yoga and martial arts. The School has a talented team of PTI’s to train the young sportsmen. Every student is expected to take part in sports. We also encourage students to participate in CBSE cluster and zonal level games and sports. The school has a state of the art computer laboratory. 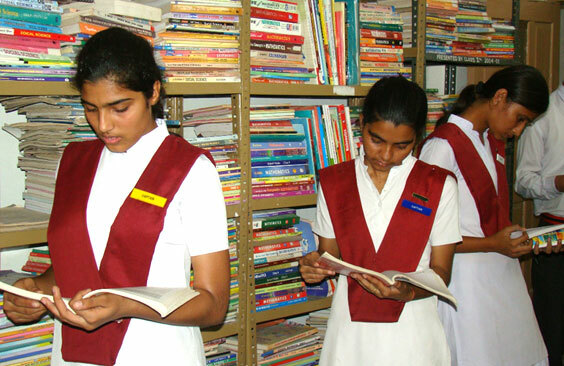 Students are given a free access to the use of computers from class 1 onwards. Internet facilities are also accessible to residential students to prepare their assignment.